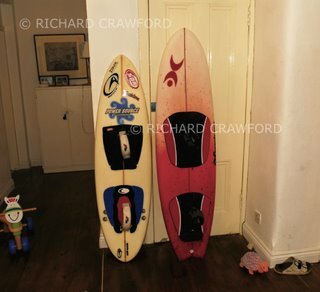 Just worked out that my upcoming holiday to Cape Town is going to cost $200 extra if I take the DC QUAD surfboard – completely p*ssed off as I was looking forward to runs down the coast. Still a bit confused over their weight versus piece allowance so may have to phone up and try speak to a human. I can however fit 2 kites in a 2nd bag with my wetsuit and still be under the weight limit, without the extra expense. 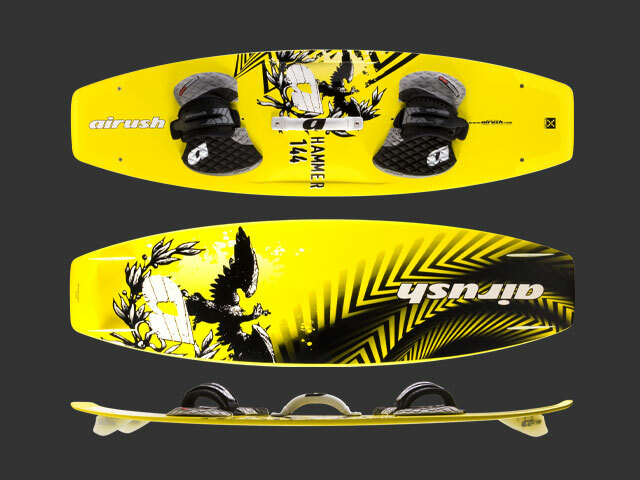 Now the plan is to buy an Airush Hammer out in Cape Town (much cheaper than UK) and use it out there – and then post it back. The 4 fin DC Boardz kitesurfing board arrives. 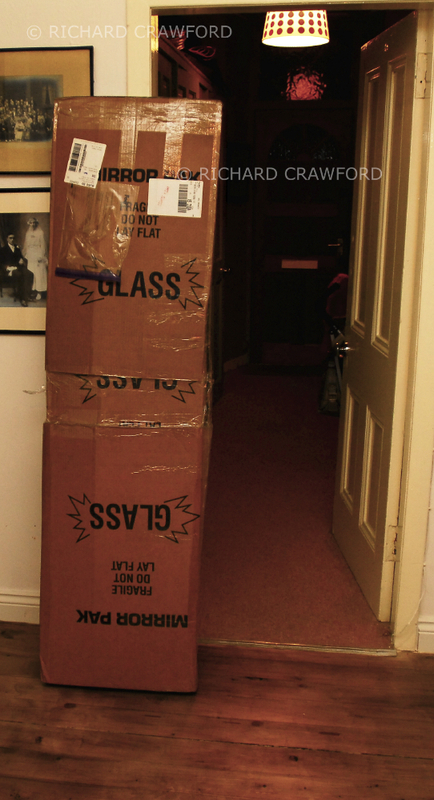 So the board has arrived and the unwrapping (is this an early birthday or very early Xmas present) didn’t take long. 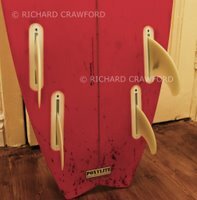 Board looks fab – pads are great and the NSI ratchet straps allow for easy adjustment from barefoot to boot and also from user to user. You can leave them loose for wave sailing as well which I like. The fins are future fin system vectors nice – a b*gger to get in very tight – the screws were killer tight – but then they won’t be coming out much. Also decided to give the smaller thruster one last go. 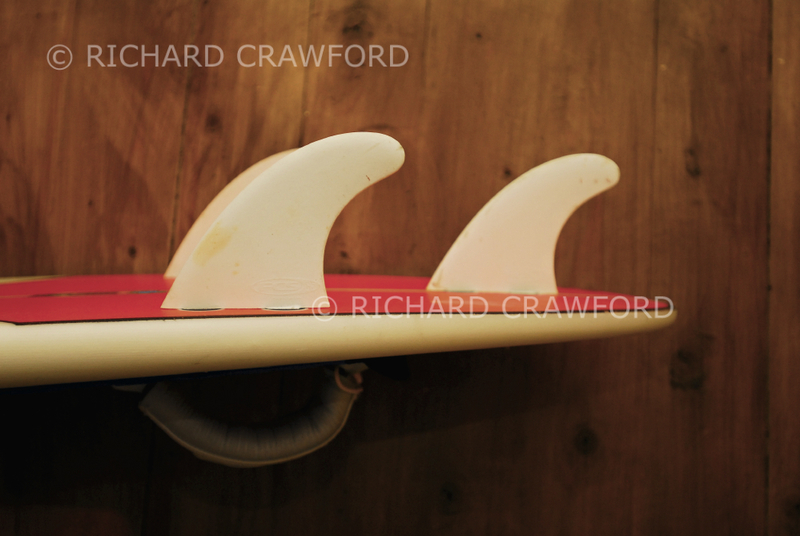 – that gives much bigger side thruster and small trailing fin. Should make it feel like a much smaller twinzer – but I will wait and see first whether this board with new fins offers me anything that the quad can’t supply. Otherwise it will be up for sale and I will try recoup some of the £500 purchase price. 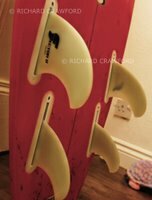 Author richdirectorPosted on November 15, 2006 January 31, 2011 Categories kitesurfing, surfingTags dc boardz, kitesurf, quad fin, surfboardLeave a comment on The 4 fin DC Boardz kitesurfing board arrives. 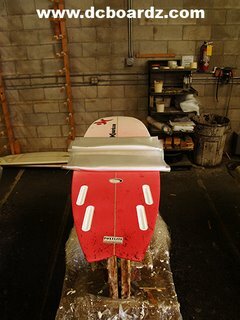 Dereck kindly emailed me some more pics of the new quad while it was being sprayed. 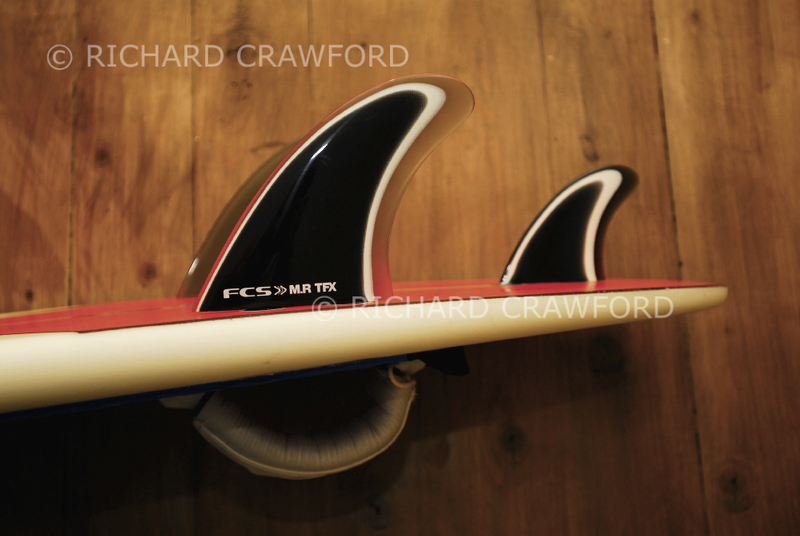 I see that fcs have now introduced a quad fin system for normal surfboards. 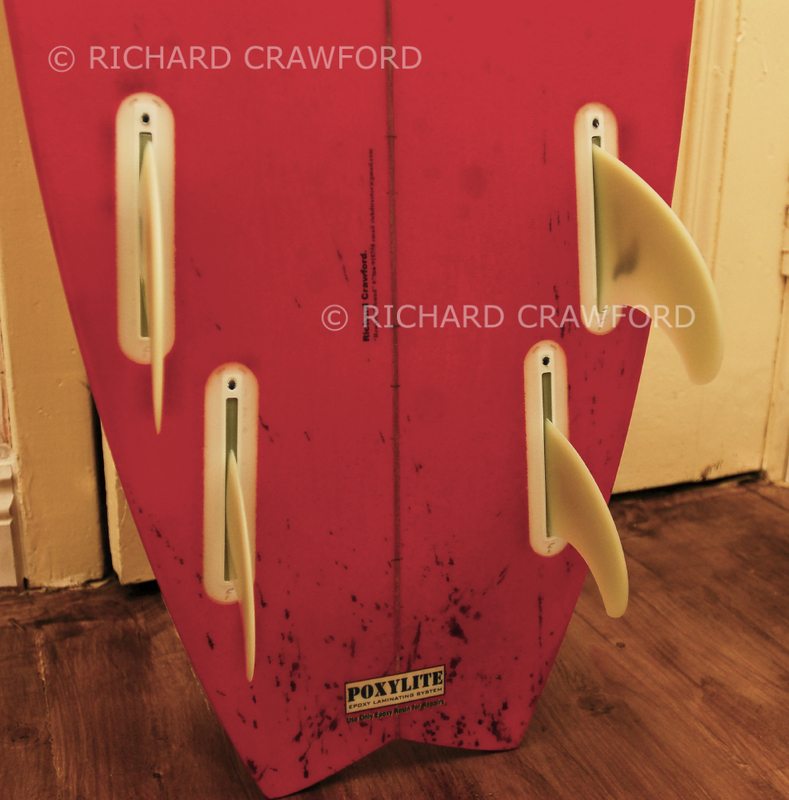 I think we will soon see more of these boards creeping into the kitesurfing market. 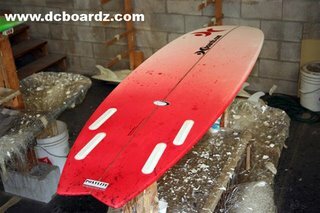 See my other posts to see the new board I had made in Florida.